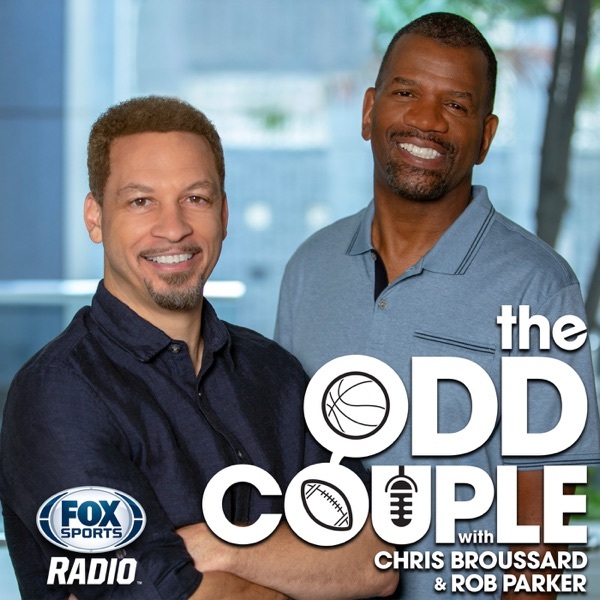 It’s The Odd Couple with Chris Broussard & Rob Parker! Chris and Rob debate whether or not the Lakers can afford to be patient like LeBron James wants them to be, and explain why you can add Damian Lillard to the list of superstars who reportedly don’t want to join forces with The King. Plus, actor Michael Rapaport joins the show to discuss how betting against LeBron is like betting against Tom Brady, former 10-year NBA vet and NBA analyst Ryan Hollins stops by to explain why Lonzo Ball is the odd man out with LeBron now in Los Angeles, FOX Sports NFL insider Jay Glazer says that the lack of leadership in New York is the biggest reason why the Giants have been so terrible the past 2 seasons. And, the guys deliver another award-winning edition of Pigskin Pickoff!